Dr. Miles Quaytman is the medical director of Ruxton House, and the associate medical director of The Retreat at Sheppard Pratt. 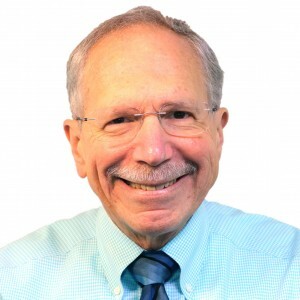 In addition to his work at Sheppard Pratt, Dr. Quaytman is a clinical assistant professor of psychiatry at the University of Maryland School of Medicine and supervises residents in the combined University of Maryland/Sheppard Pratt Psychiatry Residency Program. He has been a member of the medical staff at Sheppard Pratt Health System for more than 29 years, holding many leadership positions in inpatient, partial hospitalization, and outpatient settings. 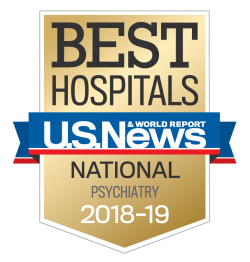 Dr. Quaytman believes that even the most severe psychiatric problems can be helped by a psychotherapeutic experience that combines individual psychotherapy, a therapeutic milieu, and an experienced treatment team willing to work with the complexities of each patient. He is board certified in general psychiatry.